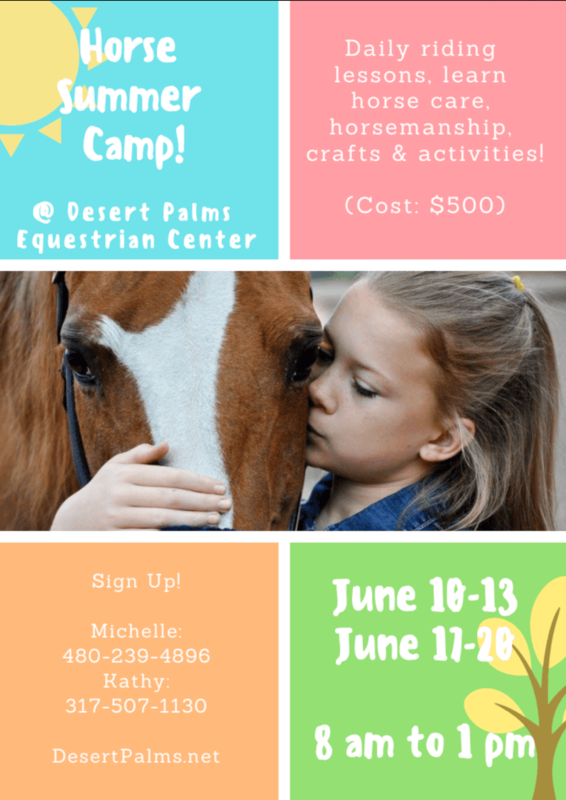 Desert Palms - Horseback Riding Lessons in North Scottsdale and The Valley. 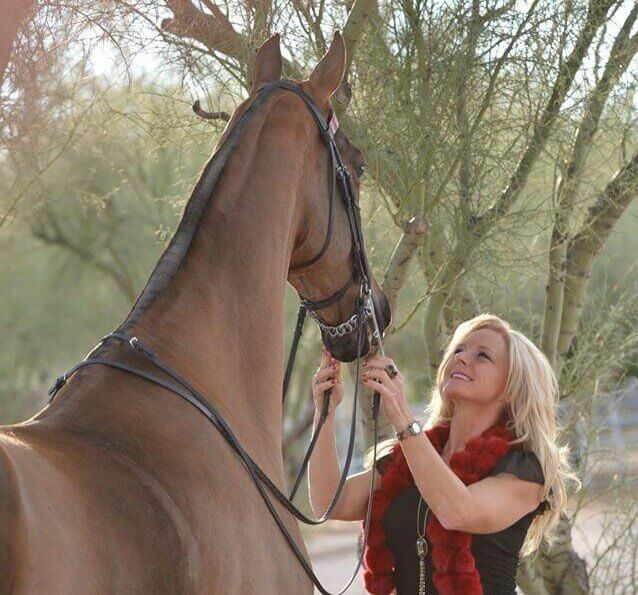 Horseback riding lessons in North Scottsdale taught by Michelle McVey Haisch. Michelle is an ARIA professional and USA World Cup coach. Our horseback riding lessons are highly individualized. We instruct adults and children as young as 5 years old. 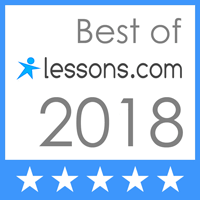 Learn more about riding lessons. What could be better than going to camp? How about going to camp and riding every day?! Youth riding camps are offered at various times throughout the year for all levels of riders. Designed for fun and increased horse knowledge. 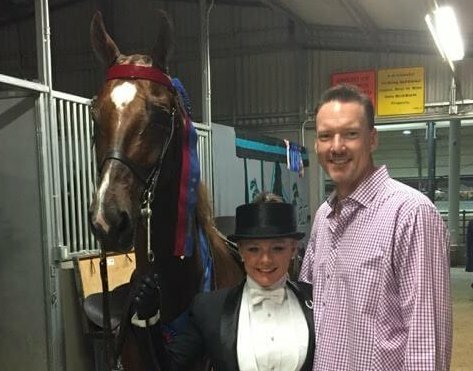 Horse shows are a fun family and social experience. Once you start showing, you’ll want to do it again and again. Desert Palms is the perfect place to start! 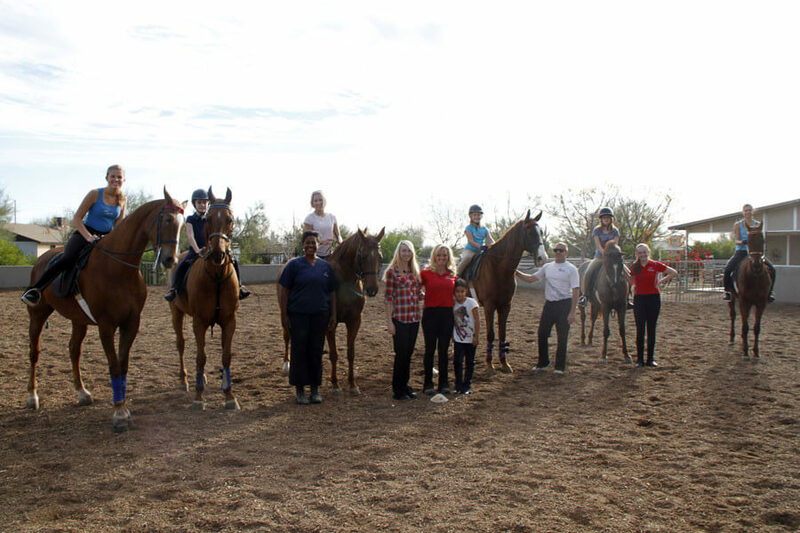 Our horse show training program is focused on preparing you to reach your full potential. We have a wealth of experience in preparing horses to compete in all divisions. Read more about horse training! Desert Palms now offers some great horses for sale. 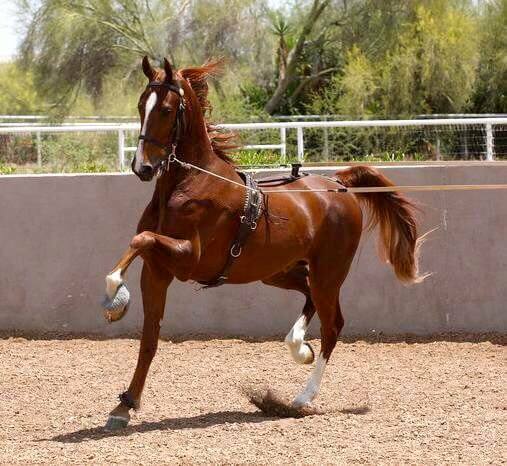 For more information, please visit our “horses for sale” page or reach out to us directly at (480) 239-4896. See the horses we have for sale! Stalls include automatic watering systems and are cleaned daily and fresh shavings are added as needed. At various times throughout the year all stalls are stripped and power washed to remove dusty build-up and protect against infection. 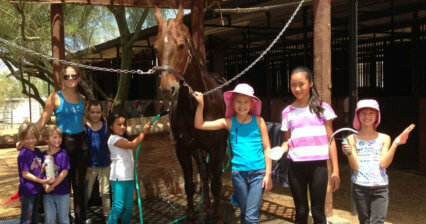 During the hot Arizona summer, we make sure your horse is comfortable and cool with misters in each stall. For our feeding program we offer alfalfa and bermudagrass hay. We feed twice daily with an option for a lunch feeding. All horses are always supervised and checked on throughout the day and night. Read more about horse boarding! We are ready and waiting to help you with anything you may need. 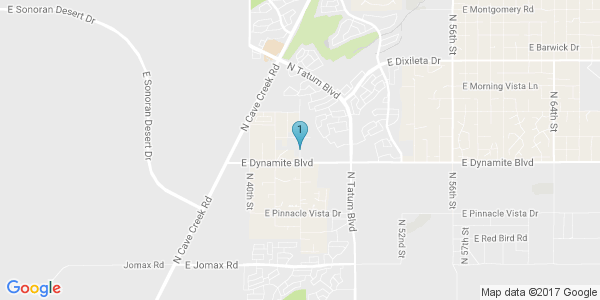 Call us at (480) 239-4896 or click below to send us a message. Somone will get back to you as soon as possible. We can’t wait to meet you! 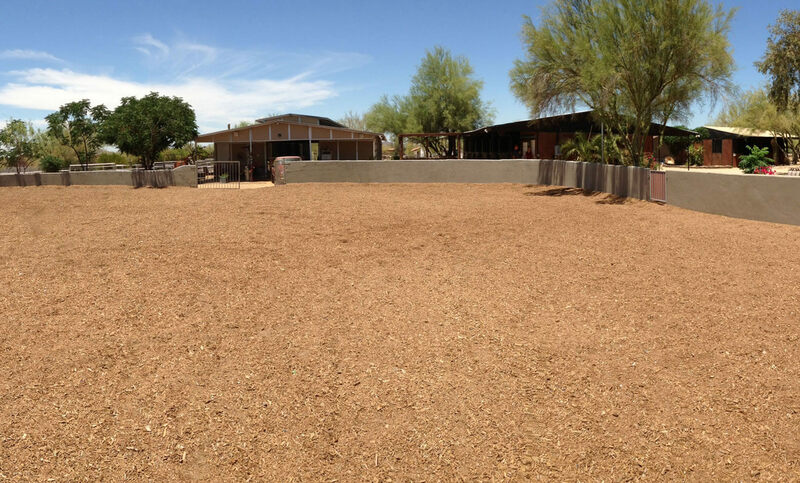 At Desert Palms, we have a passion for horses. We can’t wait to share that passion with you. Our staff is expertly trained and ready to help. Click below to view our staff bios and leave a message for one of us. Our property is filled with beautiful saguaro cacti and lush desert foliage. The barn is always well-maintained and kept clean for everyone to enjoy their barn experience. We have 36 stalls, two large outdoor arenas, a round pen and two wash racks. Desert Palms is located in beautiful Cave Creek, Arizona only 25 miles from Phoenix Sky Harbor International Airport and just minutes from Scottsdale, one of the nation’s premier vacation and shopping destinations. Our goal is to help as many people as possible share the magic. 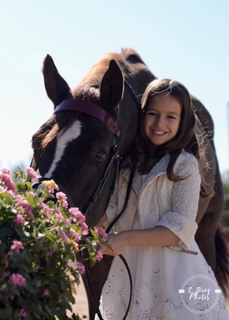 Offering horseback riding lessons since 2003, we have helped hundreds of riders of all ages and ability levels. We help with taking your first ride, improving your skills, or competing at the highest level. 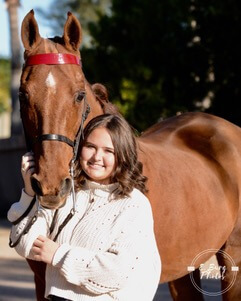 Our services include expert professional instruction for riders, competitive showing, training for show horses, horse boarding, and horseback riding camps. 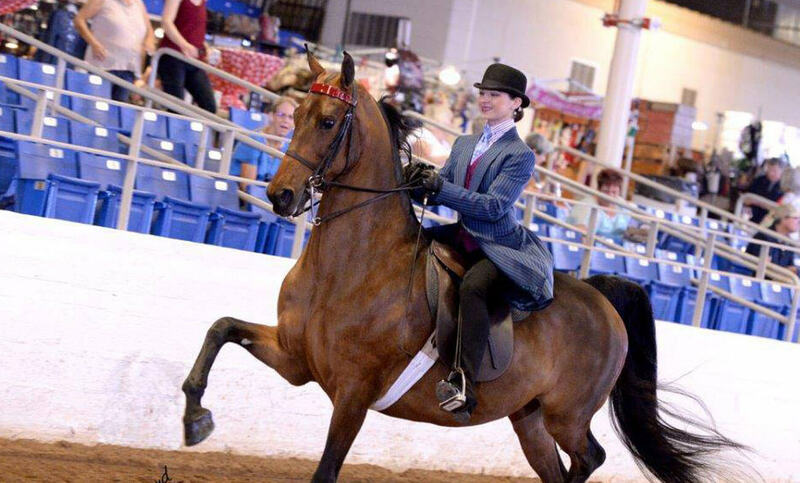 We specialize in Show Horse Training for American Saddlebred horses and their riders. 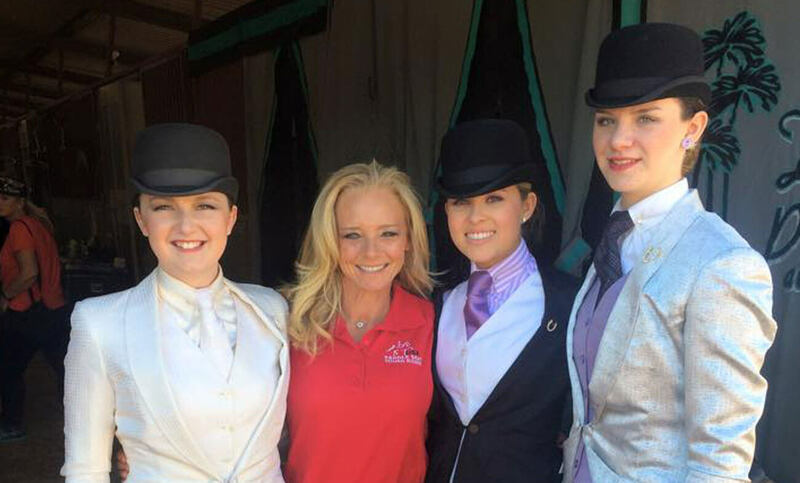 Our team competes in local, regional and national horse shows. Check our schedule to see where our show team will be next. Contact us today at (480) 239-4896 or click here to start experiencing the magic.